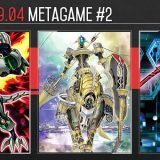 Welcome to Week #2 of the OCG 2018.01 format. 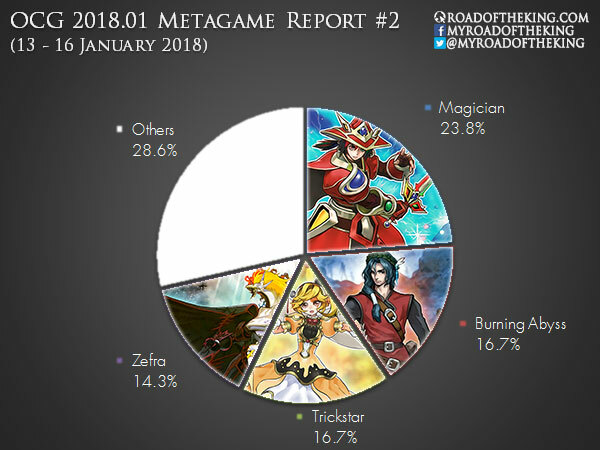 This report will cover 42 top-performing decks from 7 tournaments that were held in Japan during 13 – 16 January 2018. 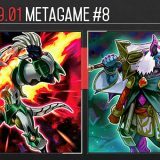 Performapal is the flavor of the week, but the best performing build of the week is the lone mono Magician variant. 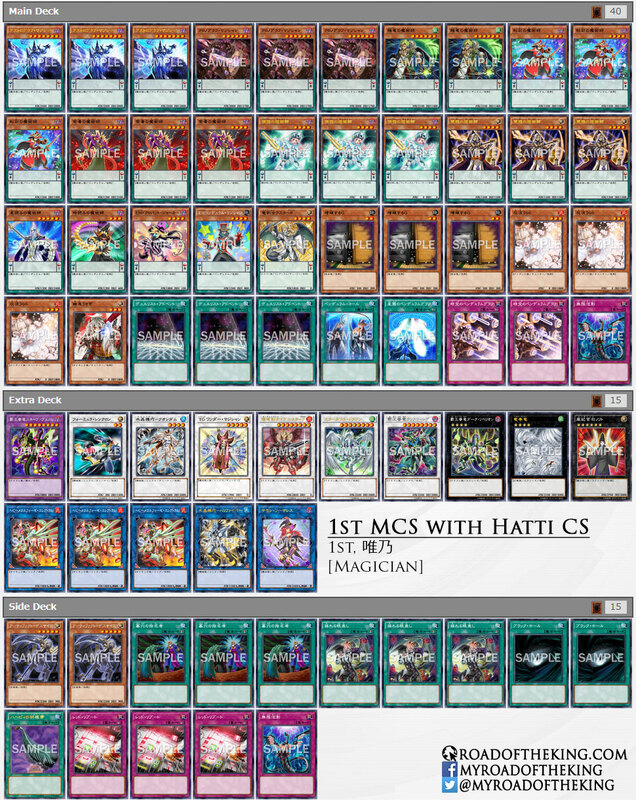 Yuino (唯乃) went 9-0 and finished 1st in the “1st MCS with Hatti CS” which had 73 participants. He sides in Red Reboot when going second. After negating a Trap Card, it prevents the opponent from activating Trap Cards for the rest of the turn, opening up for an One Turn Kill (OTK). 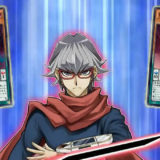 In the scenario where he is unable to perform an OTK, he would bring out Tornado Dragon to clear the Trap Cards. Alive (アライブ) went 7-0-1 and finished 1st in the “7th Laypy CS” (Team 3v3) which had 53 teams (159 participants). 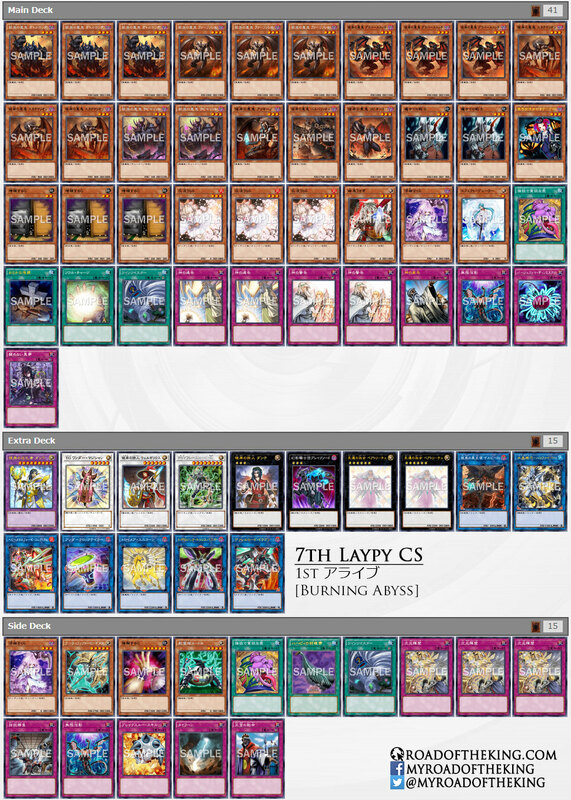 Topologic Trisbaena, the cover card for Flames of Destruction, is a great Link Monster to use against Pendulum decks. 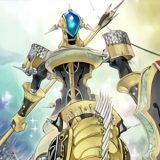 During the opponent’s turn, the effect of Beatrice, Lady of the Eternal can be activated to send Cir, Malebranche of the Burning Abyss or Graff, Malebranche of the Burning Abyss to the graveyard. The effect of Cir or Graff would then trigger, Special Summoning a Burning Abyss monster to a Zone that Topologic Trisbaena is pointing to. 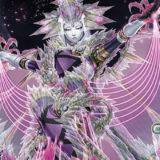 This would trigger Topologic Trisbaena‘s effect, banishing all Spell and Trap Cards on the field, including Pendulum Monsters played as Spell Cards in the Pendulum Zone. 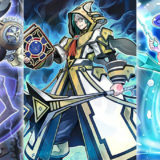 If a Malebranche of the Burning Abyss was Special Summoned to a Zone that Topologic Trisbaena is pointing to, then their Continuous Effect would be applied, causing them to self-destruct. As such, they will not be banished by the effect of Topologic Trisbaena, and their effect can be activated in a new Chain. 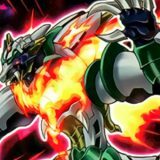 Although Flames of Destruction introduced several new Trickstar monsters, none of them are being played. 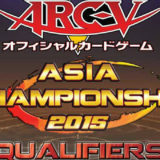 Shounen A (少年A) went 8-1 and finished 1st in the “63rd Aichi CS” which had 64 participants. 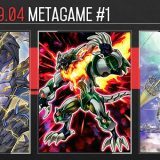 Three Burst Blast Dragon has found its uses against Burning Abyss, by negating the effects of Burning Abyss monsters when they are destroyed by battle. 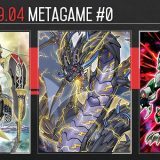 In the Trickstar mirror match, Three Burst Blast Dragon gets around Trickstar Corobane and Eater of Millions. 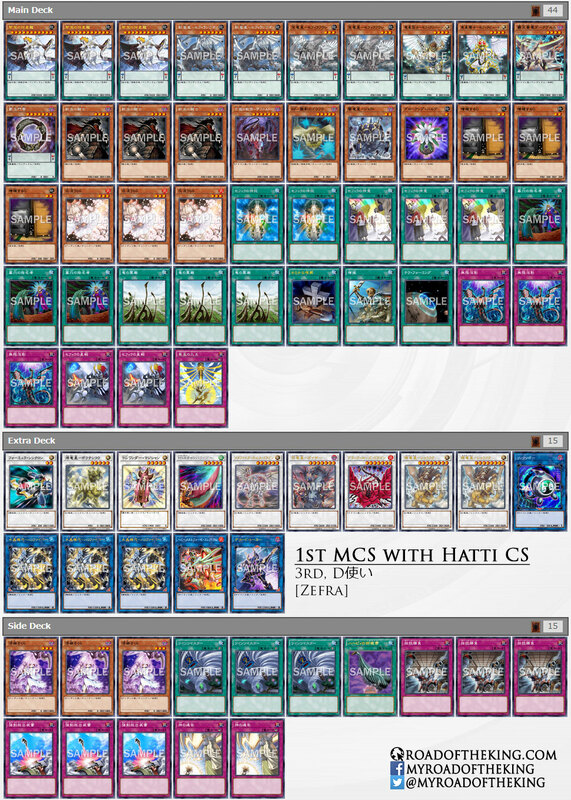 D Tsukai (D使い) went 7-1-1 and finished 3rd in the “1st MCS with Hatti CS” which had 73 participants. 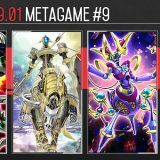 Since Zefra’s gameplan is to setup a strong opening board, Called by the Grave is played in the Main Deck to negate the opponent’s Maxx “C”, Ash Blossom & Joyous Spring, Ghost Ogre & Snow Rabbit, etc, ensuring that the opening combo is not disrupted. 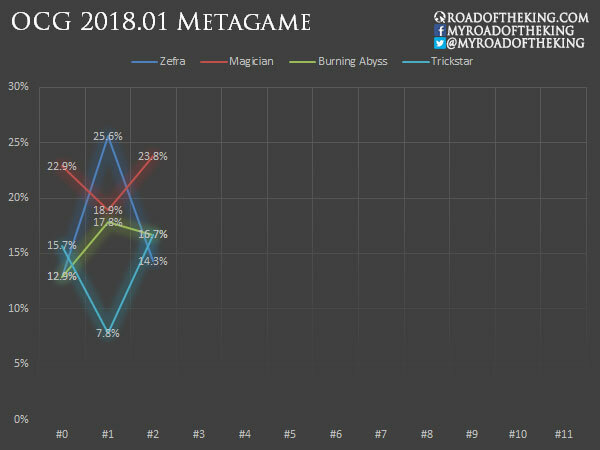 Magician, Burning Abyss, Zefra remains in the top, while Trickstar makes a resurgence. The impact of Flames of Destruction can be felt immediately with the widespread usage of Called by the Grave and Infinite Impermanence. Called by the Grave is mainly used for negating the opponent’s “Hand Trap” when going first, allowing your own combo to play out without being disrupted. 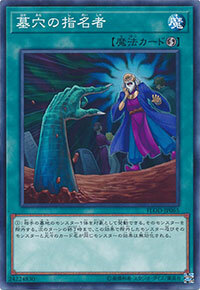 However, the effect of Called by the Grave lasts until the end of the next turn. 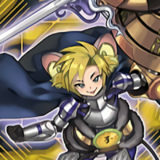 If you banished and negated the opponent’s Maxx “C” during your turn, then on the next turn, the opponent would not have to worry about you playing a Maxx “C”. 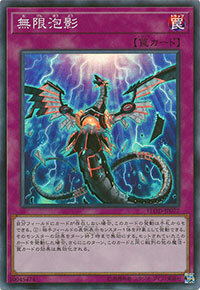 On the same note, this also makes Called by the Grave really good against Burning Abyss. Infinite Impermanence has largely replaced Effect Veiler, due to its activation flexibility and immunity to Called by the Grave. However, it could be blocked by Grinder Golem and Set Rotation, both of which are few and far between among the current popular competitive decks. The Asia Championship Winter 2018 will be held this coming weekend in Tokyo, Japan. 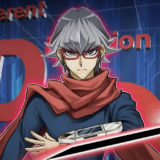 12 invited duelists from Hong Kong, Malaysia, Philippines, Singapore, Taiwan and Thailand will be playing against each other for the title of the 2018 Asia Winter Champion, and earn an invitation to the Asia Championship 2018. 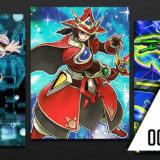 There is a typo about the number of Zefra decks. You write both variant deck number as 1 .
why did the nagician player play scythe without sanctum? Artifact Sanctum doesn’t contribute to any opening combos and would result in brickier opening hands (especially when drawn in multiples with Artifact Scythe). Artifact Scythe by itself is a good bait for the opponent’s Twin Twisters or Harpie’s Feather Duster. And when required, it can be manually triggered by destroying it with T.G. 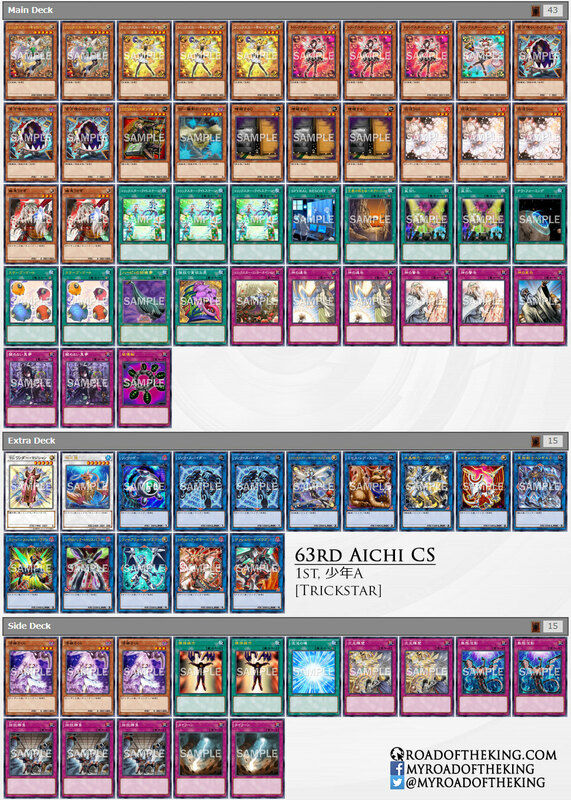 Wonder Magician through Cystron Needlefiber. Why did trickstar play resort and súper agent?